We can think of nothing better to do musically on a Sunday morning than watch a short documentary of a Glen Hansard concert (as for Sunday night, we’ll go with The National at Hollywood Forever Cemetery). 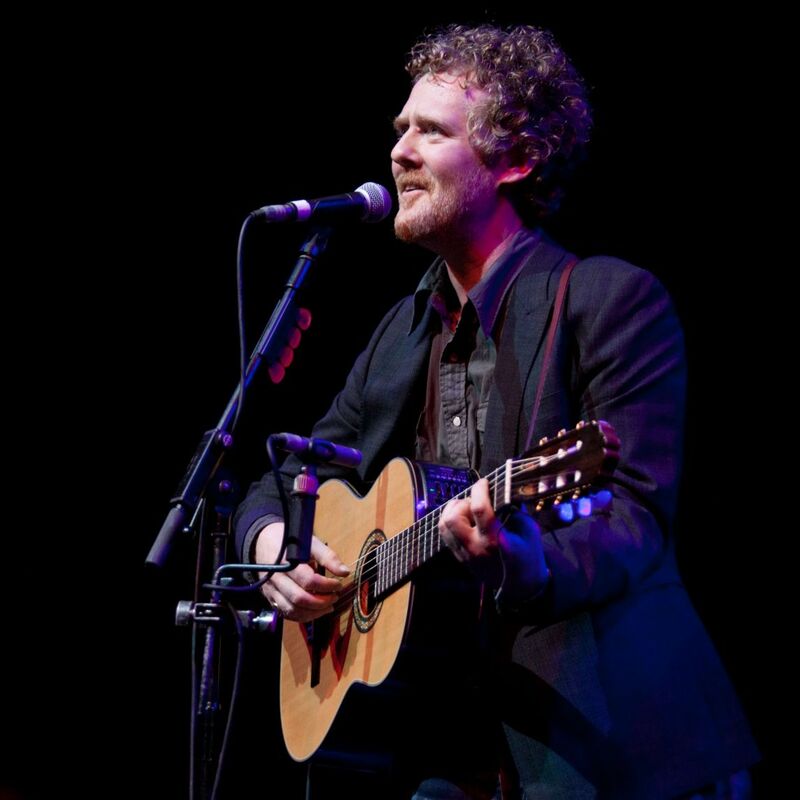 Glen Hansard and his full band performed in Dublin’s Iveagh Gardens on July 21st, and Arbutus Yarns’ Michael O’Reilly was there to capture it in all its glory. Check it our HERE. And if you have the time, also check out Arbutus’ capture of Hansard in Italy. Great, heart-warming stuff.